"Our main focus is to assist our clients manage their complete range of technology assets," said Sapan Jain, CEO of Blubirch. 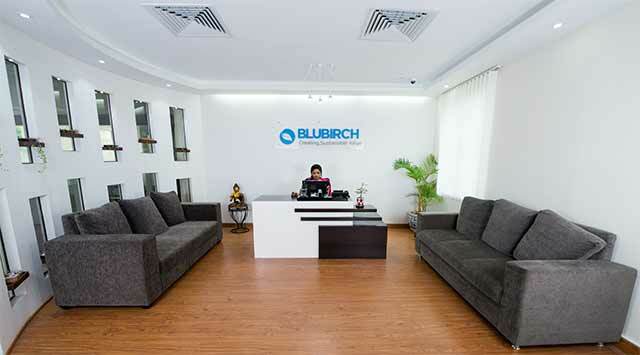 "The sheer addressable market size makes Blubirch an attractive proposition. There is an exponential growth opportunity in multiple categories," said Sanjay Mehta, angel investor. "We will continue focusing on bringing incremental value to our clients by extending the life of technology products and making these second-life quality products affordable for companies and individuals," said Jain.